5 Speeds Egg and Cream Hand Blender is a good electric appliance in kitchen. With it's powerful 100 Watts and versatile blending and mixing attachments the BELLA Hand Immersion Blender is the true do-it-all kitchen preparation tool. Replace those larger and clunkier blenders and mixers with this sleek little hand blender. Small enough to store in a drawer while packing enough punch to tackle any prep job you throw at it! Make soups, smoothies, meringues, mayo, chutney, salsa and batters for baking. Looking for ideal 5 Speeds Hand Blender Manufacturer & supplier ? We have a wide selection at great prices to help you get creative. All the Egg and Cream Hand Blender are quality guaranteed. 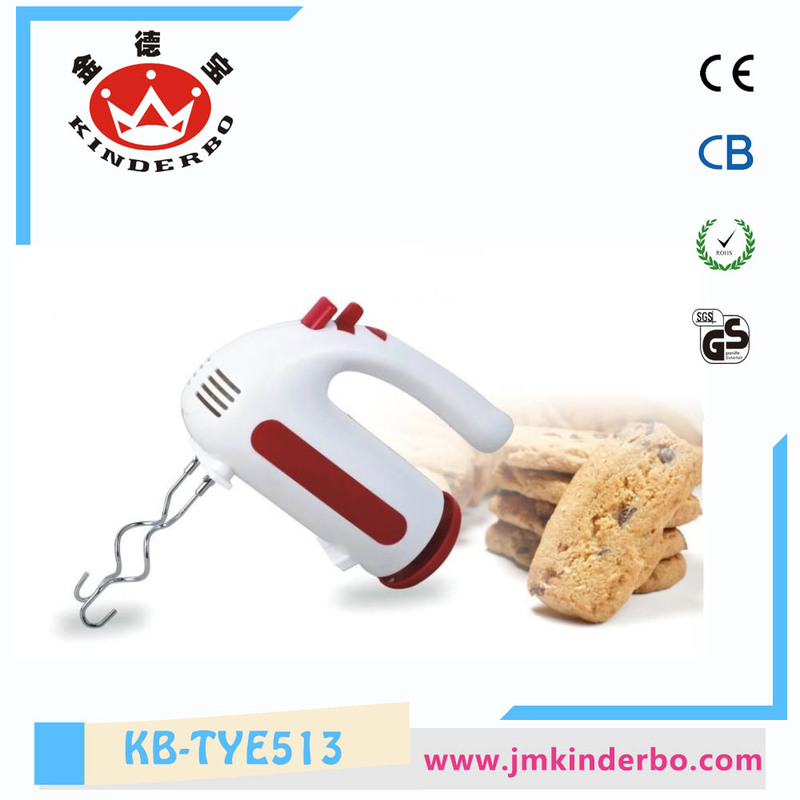 We are China Origin Factory of 100W Hand Blender. If you have any question, please feel free to contact us.